Lynyrd Skynyrd’s new album, “Last Of A Dyin’ Breed,” is due next month. The new project reunites the band with producer Bob Marlette, and sees the debut of new bassist Johnny Colt (Black Crowes, Brand New Immortals, Train, Rock Star Supernova). 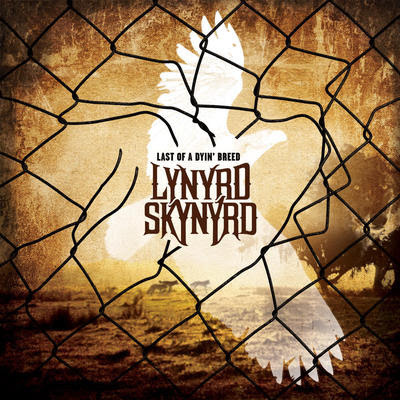 Skynyrd have now released the album’s first single – and title track. Check it out below!